USG Engineering needed EN9100 certification for a client in the aircraft industry. If we do not have this certification, this customer cannot outsource any work to us. 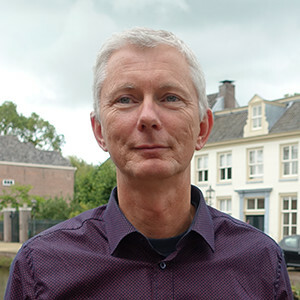 The certification also allows us to tap into a new market, specifically the aircraft industry, which is a very interesting niche market.’ This was how Johan van der Burg, Process Manager at USG Professionals, answered the question as to why he has recently been completely focused on various quality management systems and certifications. USG Engineering Professionals is the point of contact for organisations which require technical expertise, and they provide practical engineering solutions. USG Engineering and various other USG People business units use Sensus BPM software to their satisfaction in order to embed processes within the organisation and make quality measurable. USG Engineering is certified for many quality standards: ISO 9001:2008, EN9100, VCU and VCA and NEN4401. ‘Fulfilling all the different standards as an organisation requires a lot of work, and is only possible if you approach the task from a process perspective. We have integrated all quality standards into the existing process and Sensus BPM software is a great tool for doing this,’ says Johan. He explains this further.